Have you hit a road block in your story? Not the kind where you don't know what to write next. The kind where the pieces to the puzzle are there in your mind, you just can't sort things out? You had a plan. You thought about the scene the night before. It seemed to play out right in your mind but when your fingers hit the keys the action didn't make sense anymore? You did the research. Have oddles of information available on your desk and the Internet. You get up from the chair and pace the room. Go downstairs for a cup of tea or coffee and rumble your fingertips on the counter. Why isn't it working? What's wrong? You knew everything went well until this scene. Crit partners gave reasonable kudos with basic grammar tips to previous chapters. Now that the cup of coffee/tea is half gone you start to wonder if something is missing. Maybe an ingredient had been missing all along. Something no one caught until you hit this scene. Writers sitting around Tracie Peterson's dining room table mulled over this question at a Rocky Mountain ACFW meeting. As we chewed on the question, each person at the table thought of something they could have added, taken away or simply changed to ignite their story to a higher level. One person said, "All I had to do was add a character at this point. It solved everything." Another said, "I had to delete a character that started hogging the story. Didn't realize it until this point." Another said, "I had to go back to the beginning and reconfigure all my work. This story, I realized, needed to be written in first person. It took a lot of time, but when I made the change, the story became magical." What are other sneaky, low down rascals that have rooted into your story and need to be weeded out. Or maybe you have a shy component, hiding in the background, waiting for you to give permission to step into your story. Rattle the cages. Bring fire to the firecracker. Throw off the protection and let your work blast into readership. Add, take away, change the setting, change which person you write, change your hair color (whoops that isn't part of writing). If you have been following my Why Writers Should Read series you may ask, "Good grief, what book stirred Mary's soul this week?" Okay, I'll tell you. 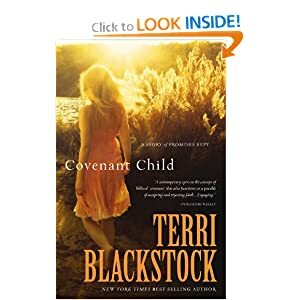 I read Covenant Child by Terri Blackstock. FYI, You'll need a box of tissues for the ending. 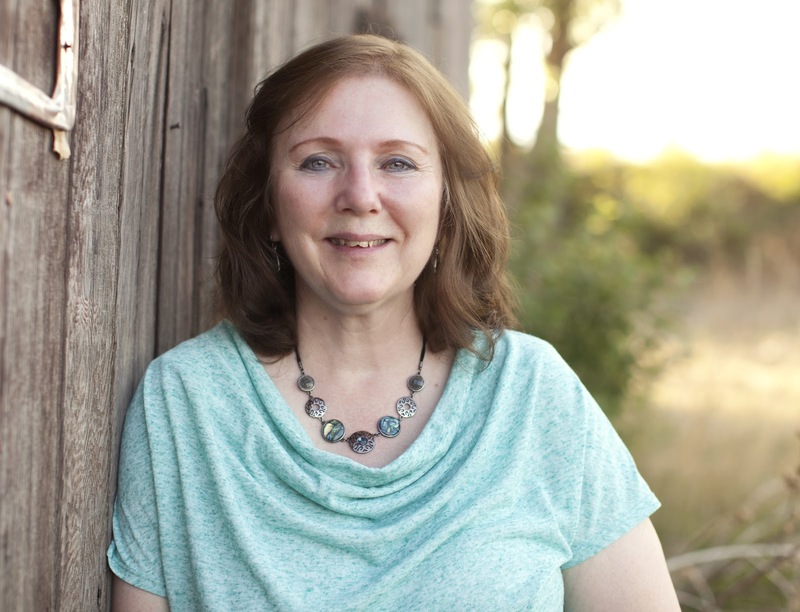 You probably know Terri is an accomplished authoress, having mastered the wordsmith craft. Terri wrote Kara's story first person in such a compelling way this book would have been only half as good had she chosen third person. Terri, a New York Times Best Selling author, wove a Biblical story so completely into a today setting it flowed like a droplet in a stream. No one could accuse this work of being preachy. Terri didn't hold back in the negative scenes. She painted them real. Sometimes I had to put the book down because my heart cried for the character. She did not sugarcoat anything, yet she carefully said only what needed to be. She did not overplay anything for effect. Why should writers read? Well, because we can learn from great writers like Terri and then return to our work, not broken, not discouraged, not down trodden, but revitalized to emulate their example and to provide the good work for newer writers. What component have you found that needs to changed or what could you add to put the spark in a chapter or what could you take out to smooth the rough plot terrain? I've heard good things about that book, but I haven't read it. As for making changes, big changes like changing tense scares me. Maybe I am just lazy, I don't know, but I don't want to have to make big changes!!! This is great, Mary. As for me I think I'm a slow learner so God seems to take me through little changes piece by piece. Maybe as I grow in my craft I'll find I can make bigger changes at once. I'm amazed at your revising skills, Mary. You seem to be able to pull off making large changes that make a huge difference in a single edit. I'll join you, need to finish Band of Sisters by Cathy Gohlke. Even making little changes is awesome. Sometimes it takes the one little change to make a big difference. "One small step for man, one giant leap for mankind." Neil Armstrong. Glad you'll join me for this reading challenge. As for the big changes, I don't know. I get this driven attitude and can't stop til I plowed up the whole field. I need to be careful not to plow up the good stuff. Is this last book published? I would really like to read it. If not I will plan to when it is. What is ti called? Wow, ripping out the middle. That is the most difficult area of all! What strength...courage. I'm in for the next two weeks. I think you will enjoy reading any of Terri Blackstock's works. She sets the standard for good writing. A good goal for your WIP. And your labor will not be in vain. You may change you mind again in the future, feeling led to modify again. That's okay, too. Lookin forward to this week's reading challenge.